As a parent to be, you look through the baby and parenting magazines and you wonder what your baby will be like, you see lots of great things that you can buy for your baby, buggies that are like transformers, all kinds of specialised baby furniture, baby monitors, sleep monitors, baby cams and a whole host of things that can help entertain and introduce your baby to the new world that they find themselves in. Many of these possessions are transient, they will be useful for a while, they will help make something easier, faster, more pleasurable and then, they won’t be needed, you’ll pass them to friends, sell them on ebay, put them in the loft or in the back of the cupboard for years. Well how about an investment that transcends the typical newborn purchases, something that will grow in value day by day and year by year, something that you can share with friends and family, something that you’ll only get one chance at owning, something that when you’ve missed the opportunity, it’s really gone forever – a brilliant, beautiful, stunning piece of wall art, the perfect image of your newborn baby, so cute, so perfect. Don’t ever forget how small they once were, don’t forget that soft fine fur they once had on their skin, don’t let the memories of how tiny their fingers and toes were fade away. Get the one thing that will freeze that special moment in time, invest in a newborn photography session and book your photographer straight after your 20 week scan. 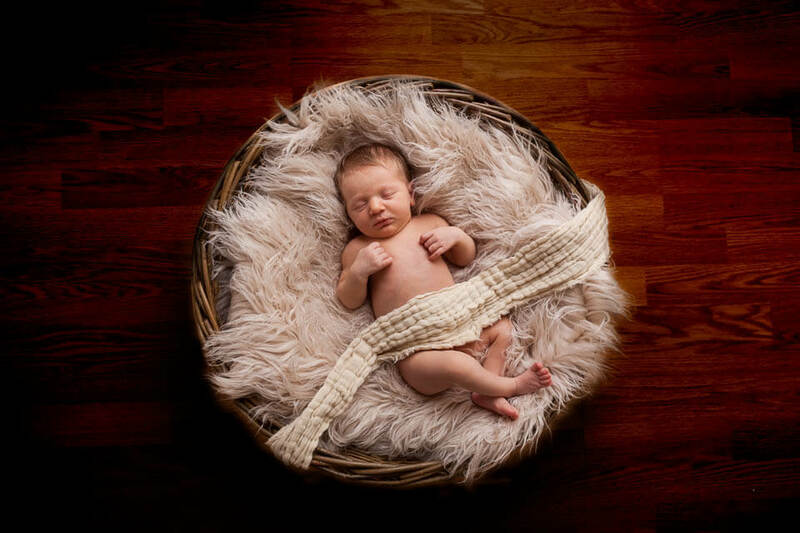 When you are considering your local newborn photographers, it’s pretty tricky to find the one who is the right fit. You may be tempted just to select your photographer based on price, but I’d suggest that you consider other factors in your decision making process. Check if they are insured, do they have public liability cover that you are satisfied with? What level of training do they have in newborn baby safety? Have a look and see how clean they keep their studio. Ask how often they clean their fabrics and props. And after all that, you should carefully look at their work, is there attention to all the details? Are skin tones even? Can you see detail where you want to? Have all the milk spots been removed? Can you see blemishes? Are wraps neat and tidy, are backdrops wrinkle free? You’ll also want to ask about the photography session, what time of the day will it be (you should have your shoot in the morning), what are the time restrictions? What happens if your baby doesn’t cooperate or is having a bad day? How soon do I get to see the processed photographs? What happens if I’m not happy with the results? As you can see, there’s a lot to think about and most photographer’s websites aren’t going to answer these questions for you, you’re going to have to call and ask them, if there’s someone that give you the answers you’re looking for, I’d suggest going to see them in person, have a look around their studio and make sure you’re happy. Can you see that there’s more to think about than just price? Whilst price is obviously a factor, please think about the other things that I’ve highlighted that might be more important to you.